Such a BEAUTIFUL session with some of my favorite people! I keep telling them every year that the session we just did was their “best session yet” but this one tops all! Just so so pretty. Enjoy! Happy Birthday sweet little Emme! 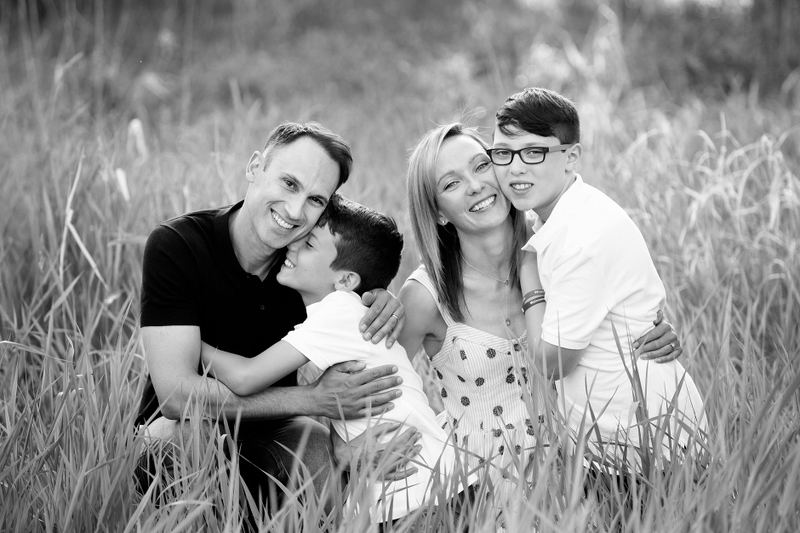 I’m so glad the weather cooperated and we were able to get these special family photos. I can’t believe this party of 4 will soon be a party of 5! I can hardly wait to meet this new addition- she will be so so loved!